It's makeover time! 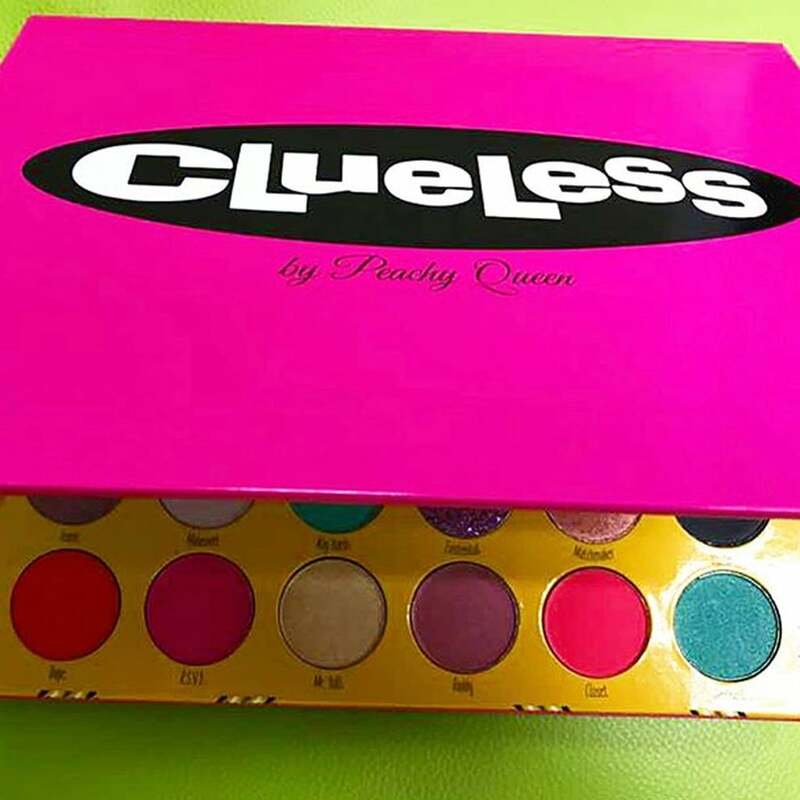 Indie beauty brand Peachy Queen will release a Clueless palette ($40) to help you channel your inner Cher or Dionne. 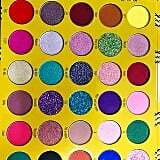 The palette has 30 matte, shimmer, and pressed glitter shades. Each one will put your nostalgia vibes through the roof, due to the thematic hue names. 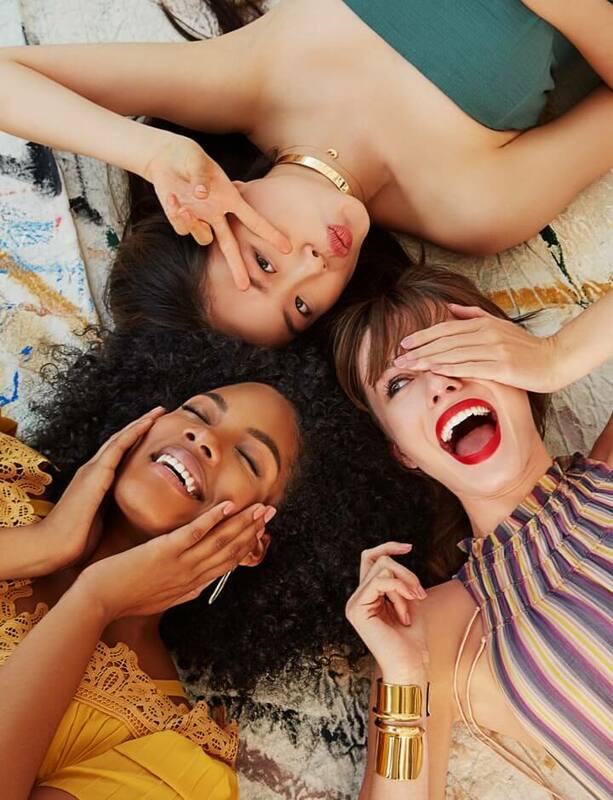 They include Closet, a bright pink; Beverly Hills, a pressed green glitter with hints of gold shimmer; and Rollin' With the Homies, a deep purple. 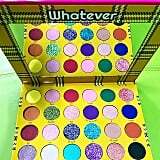 If you want to check if you look like a "total Betty," then you're in luck, because the palette comes with a perfect, large mirror. 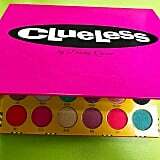 So stop buggin', because you know you need to get this Clueless palette.